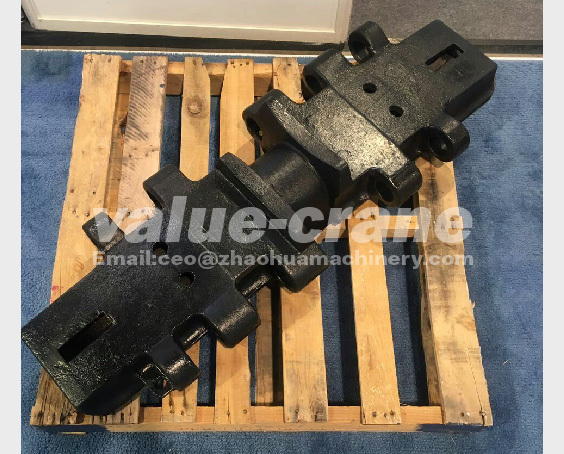 As a professional company about machinery production and processing, Dalian ZhaoHua Construction and Machinery Co., Ltd provides crawler crane track shoe, crawler crane track roller, crawler crane idler, crawler crane carrier roller, crawler crane sprocket etc. TEREX DEMAG CC2500 Track Shoe for crawler crane is one of those products. You can contact us to customize the product you want.